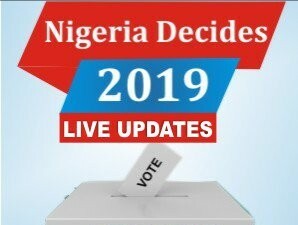 We are happy to inform all the candidates that participated in the recently conducted aptitude test, that the management of the institution has released the names of candidates offered provisional admission into UNILAG various undergraduate programmes through the merit admission list. 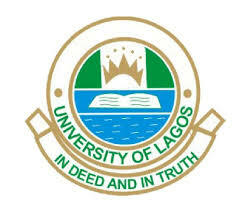 UNILAG admission list 2018/2019 has been uploaded online. All successful candidates are advised to login to JAMB portal to either ACCEPT or REJECT your admission offer.